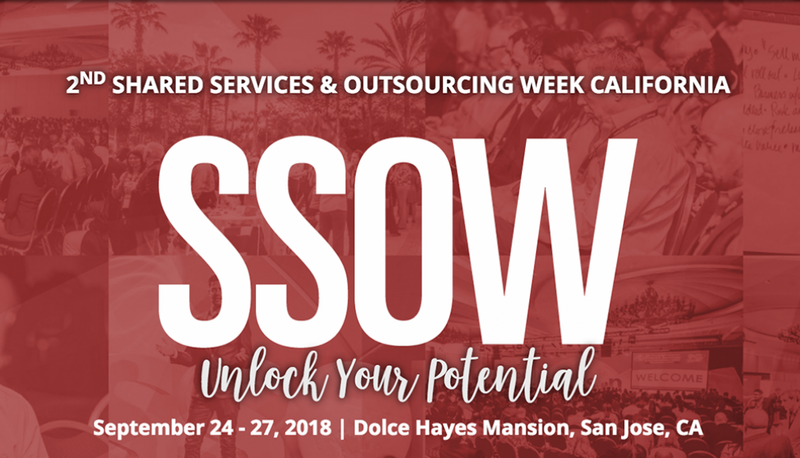 Shared Services & Outsourcing Week (SSOW) is the world’s largest and longest established event for shared services, outsourcing, transformation and GBS professionals. This year, it will take place in San José, California, United States, between September 24 and 27. 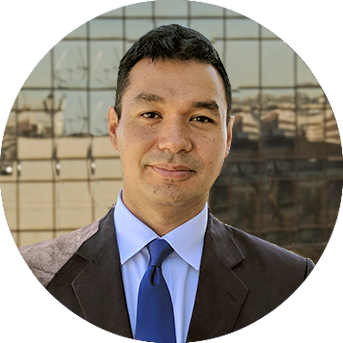 The event will bring together the most important international speakers and companies from the sector, who will address the main trends in shared services. 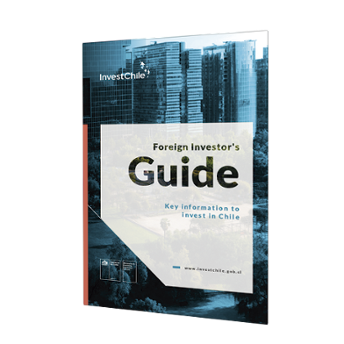 It will also include workshops, panels, specialized discussion groups and different opportunities for networking in which InvestChile will participate. For further information, see the contact details below.